While not every consumer is a fan, Microtransactions are often a huge part of a company’s revenue stream. In the case of Activision Blizzard, for example, the World of Warcraft dev has found that in-game purchases are bringing in more money than the actual games themselves. In its latest financial results, Activision Blizzard revealed it made a record $7.16 billion in revenue across the entire fiscal year. $4 billion of that amount came from “in-game net bookings,” which covers loot boxes, sales of DLC, and in-app purchases. It’s important to remember that Activision Blizzard owns King, the company behind a series of mobile games including Candy Crush, all of which have a big focus on microtransactions. King generated around $2 billion from in-game purchases for its parent company. That means the other $2 billion came from PC and console titles, as well as Activision Blizzard’s own mobile efforts such as Hearthstone. Blizzard Activision does, of course, have a number of popular games that come with some form of microtransactions. Loot boxes and other in-game purchase options are present in Call of Duty: WWII, Destiny 2, and Overwatch. Even the long-running World of Warcraft still brings in plenty of revenue through player purchases. The backlash against the loot box systems in games such as Shadow of War, Forza 7, and especially Electronic Arts’ Star Wars Battlefront 2 shook the industry last year. 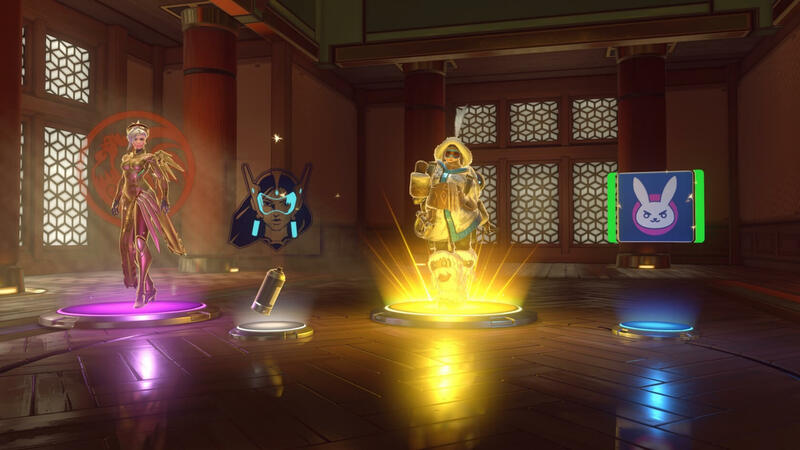 EA’s title led to some countries' regulators calling for a partial ban on loot boxes, with many claiming they constitute a form of gambling. Despite the outcry, EA made $787 million from its “live services” during the last quarter. With people spending more on microtransactions every year, it’s easy to see why companies continue to include them in their games.